She will take over the post on January 5. 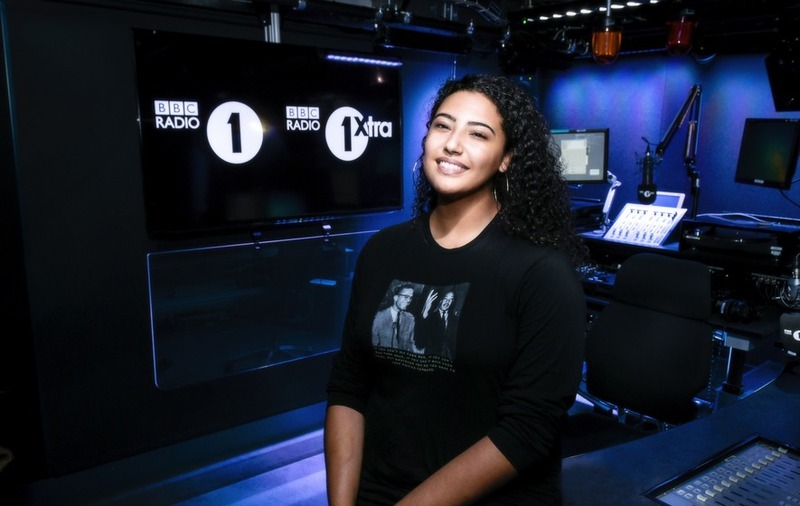 DJ Tiffany Calver has been named as the new host of BBC Radio 1 and 1Xtra’s The Rap Show, taking over from Charlie Sloth, who recently left the station. Calver is the first female presenter of the Saturday night hip-hop programme, which was also previously hosted by Tim Westwood. Sloth left the station in October, earlier than planned following his foul-mouthed outburst at an awards ceremony. He had 10 shows left before his departure, but he announced an earlier exit after footage emerged on Twitter of him telling fellow Radio 1 DJ Edith Bowman to “f*** your life” on stage as he lost out to her for a prize at the Audio & Radio Industry Awards in Leeds. Calver, 24, most recently presented the Hip-Hop show on KissFresh, and will start her new role at the BBC on January 5. She said: “I’m honoured to be taking over the slot that has pretty much soundtracked my life. I look forward to carrying on the legacy of such a prestigious and highly respected show while also having the opportunity to add my own flavour (and sound effects) to it. Calver is known for opening for Beyonce and Jay-Z during their On The Run tour earlier this year, and is rapper Fredo’s official DJ. She started her career at Radar Radio and i-D magazine described her as “the future of the music industry”. Broadcaster and DJ Snoochie Shy has also secured a new 1Xtra show, taking over the late-night slot on Mondays to Thursdays. She will start in April in bringing the latest music, entertainment and late-night laughs from the UK’s top talent. Ben Cooper, controller BBC Radio 1, 1Xtra and Asian Network, said: “Fantastic to welcome Tiffany – a new presenter for a new generation of hip-hop fans.